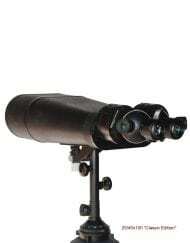 The legendary border-guard binocular, the 25/40×100 Long-Range Observation Binocular, with 4″ diameter semi-apochromat triplet objective lenses. 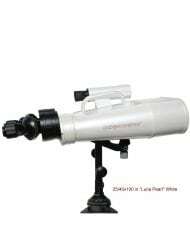 This is the ultimate optical instrument for terrestrial observation. For decades, this Carl Zeiss-designed binocular was available only to East German and Chinese militaries. Now the same factory is producing these in partnership with Oberwerk, using the latest optical technology. 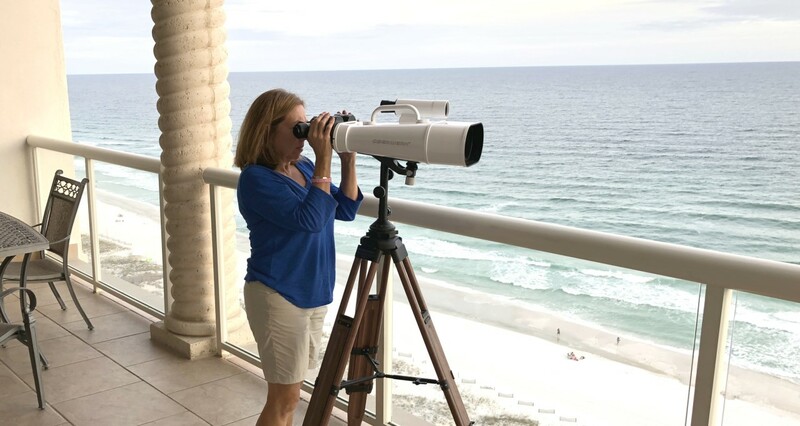 The US Government has recently deployed hundreds of these (the very same binocular you can buy) to Middle Eastern war zones where they are protecting our troops and security forces. If you’ve got a home with a view, enjoy it to the utmost with this magnificent instrument.